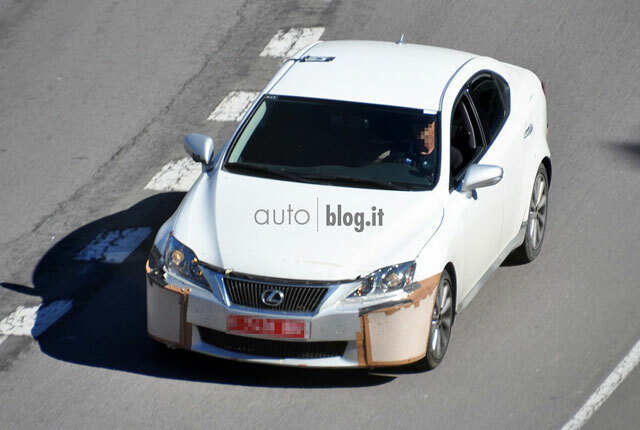 Next-Generation 2014 Lexus IS Mule Spotted! 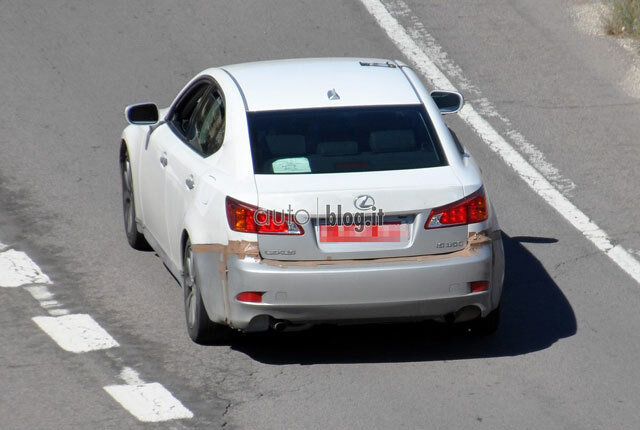 Much like the photos of the GS mule in 2010, this mule looks like a standard IS with a slightly wider stance — perhaps even with some adjustments to the wheelbase. Beyond that, I don’t really see any other obvious changes — did I miss anything? Update two: Just in case there’s any confusion about what a “mule” is, TLE commenter wasapasserby defined it as “a testbed for future mechanical components, often having a heavily altered current production exterior”. 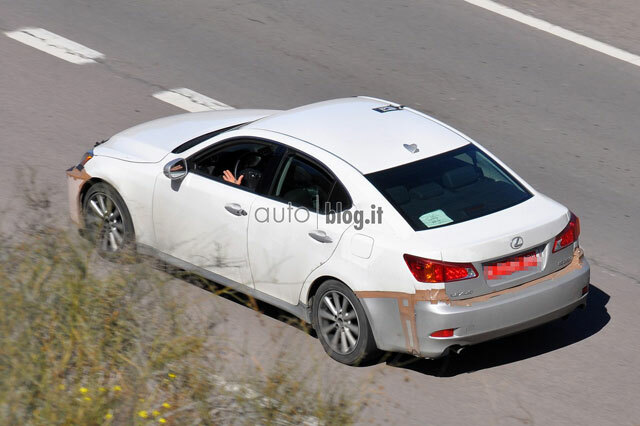 FRules: I see they pumped the rear bumper out a bit. I wonder why? Jake: That's a really blurry image, we can't judge based on that.